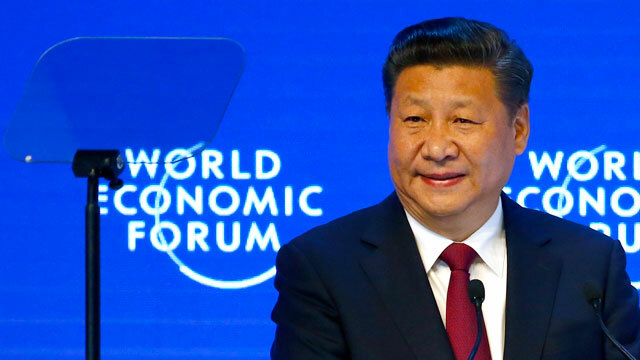 In what is now being perceived as ironic, just last week President Xi Jinping became the first Chinese President to be a keynote speaker at the World Economic Forum in Davos, Switzerland. In his speech Jinping defended international free trade while condemning protectionism. Arguing that “nobody wins a trade war” and dismissing as impossible any attempt to “cut off flows of capital, technologies, products, industries and people between economies”, Jinping may have very well came off as a champion of globalization during a time of increasing populism across the West that is wary of globalization and supports more economic protectionist measures. Trump’s complete withdrawal from the TPP should be baffling to those who believed his rhetoric that he was a great negotiator. By giving up the biggest leverage he had with the United States biggest competitor it has in regards to trade, Trump essentially gave away something for nothing. To Trump’s credit, he has shown more promise when it comes to the North American Free Trade Agreement (NAFTA), inviting the leaders of Canada and Mexico to Washington to renegotiate a deal. A similar approach to TPP may have yielded better outcomes for the United States, addressing some of the problems with TPP I previously covered, and maintained our geopolitical credibility with East Asia without giving China an opportunity to take the mantle of global leadership.